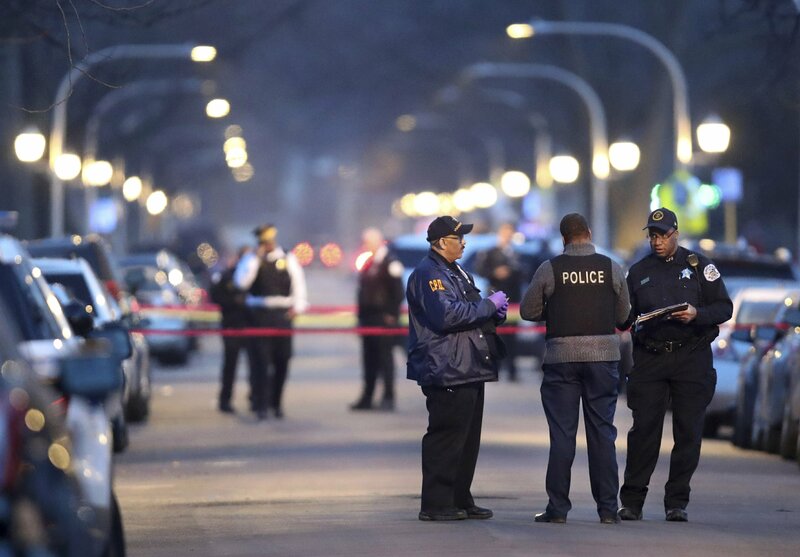 CHICAGO — Two men who opened fire on a crowd of people gathered for a baby shower, wounding six people, including two children, may have acted in relation for an earlier gang conflict, police said Sunday. Like guy that killed S,C, girl. And who kill nipsey russell? Same guy in same hood. LA. SENSELESS VIOLENCE.NO WHITE PEOPLETO BLAME?